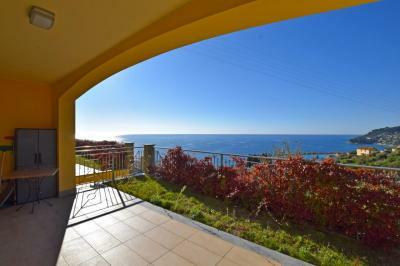 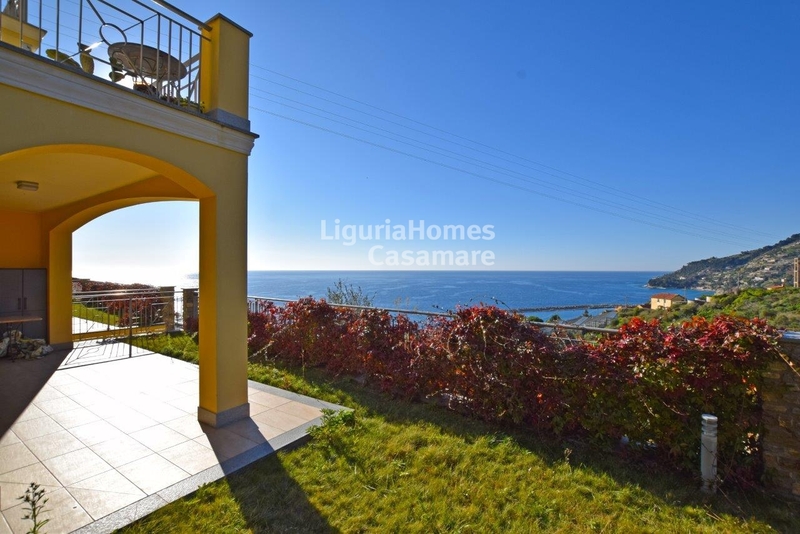 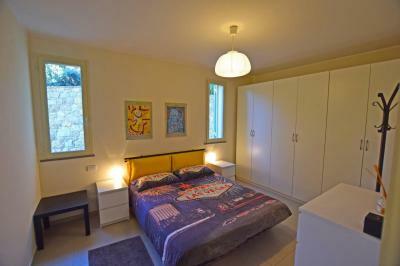 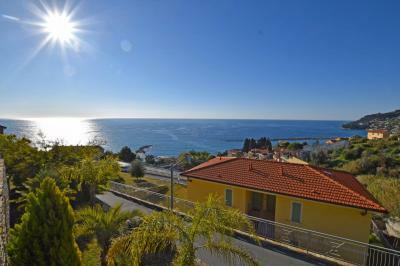 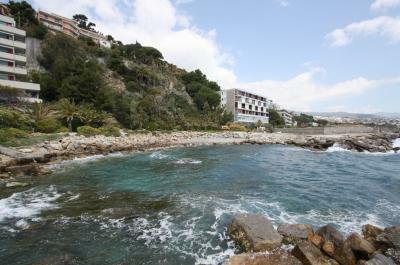 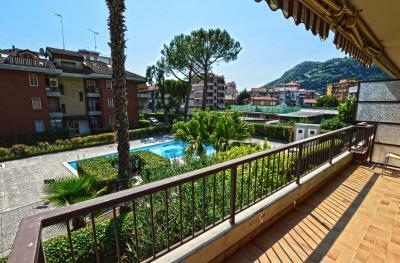 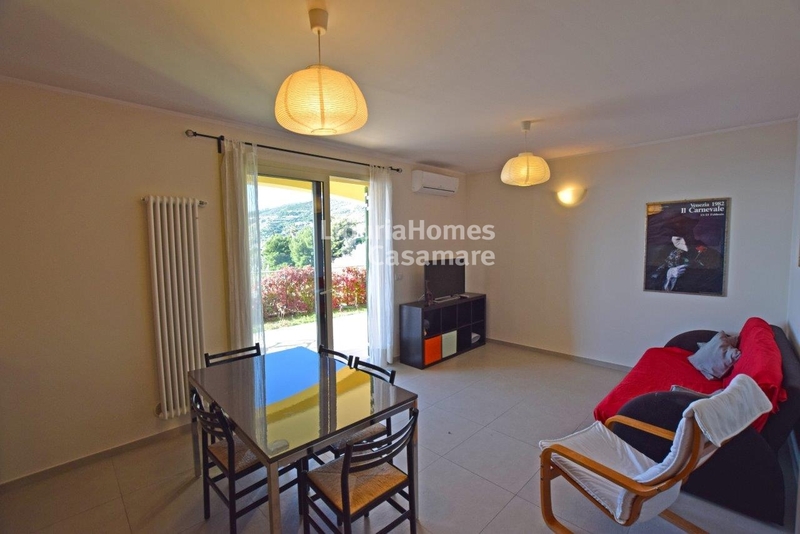 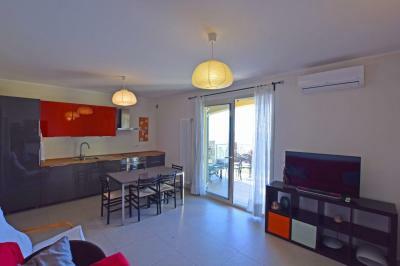 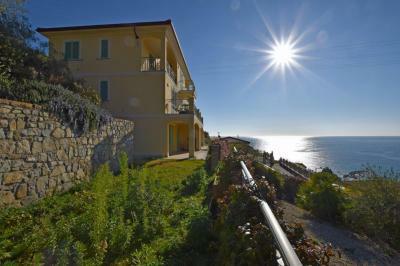 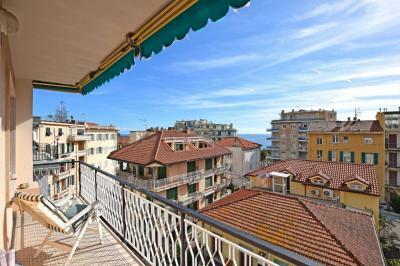 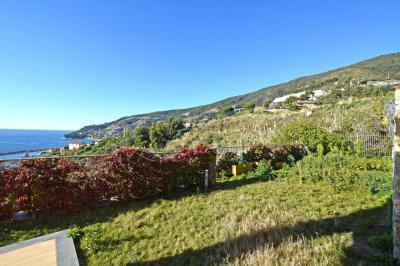 One-bedroom Apartment with a stunning seaview for Sale in Italy, Liguria, Ospedaletti. 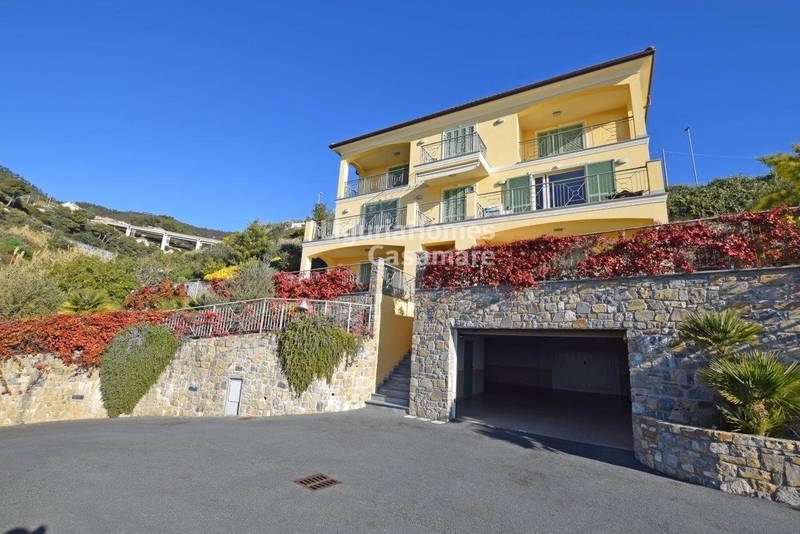 In a recently built Villa located in one of the central parts of a lovely Italian resort Ospedaletti, remaining just in less than one hour drive from Principality of Monaco and French Riviera, one-bedroom Apartment for Sale with private garden and a spectacular seaview. Accommodation includes: entrance, spacious living area with kitchenette, one bedroom, bathroom and big terrace with a private garden and a picturesque view to the Ligurian Sea. A convenient garage is also included.